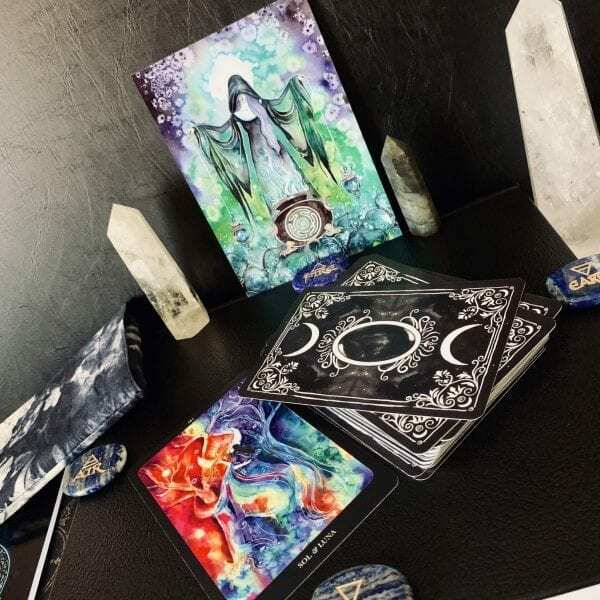 These Magickal Spellcards are enchanted with loving exercises and sacred prayers to guide, support and activate your magical powers. 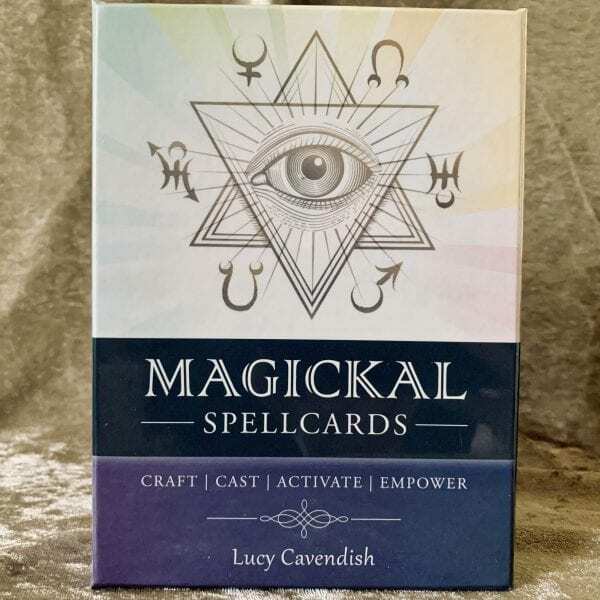 Respected witch and international bestselling author Lucy Cavendish has cast and crafted magical spells for over 30 years. 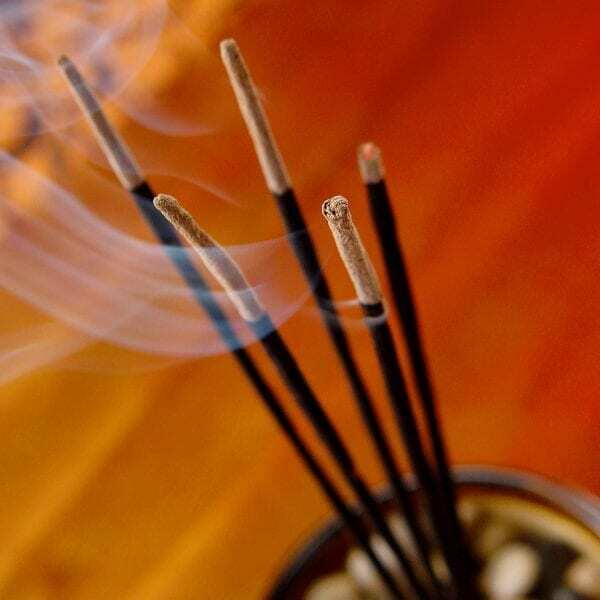 Now, in this classic deck, she shares some of her most effective and trusted spells. 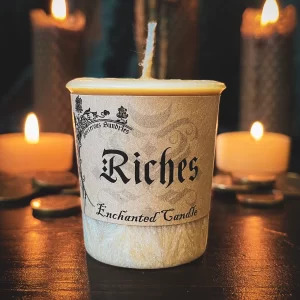 Includes 45 Magickal Spellcards and an in-depth, easy-to-understand guidebook.